We’re featuring a sweet treat this week with healthy honey recipes your family will love. 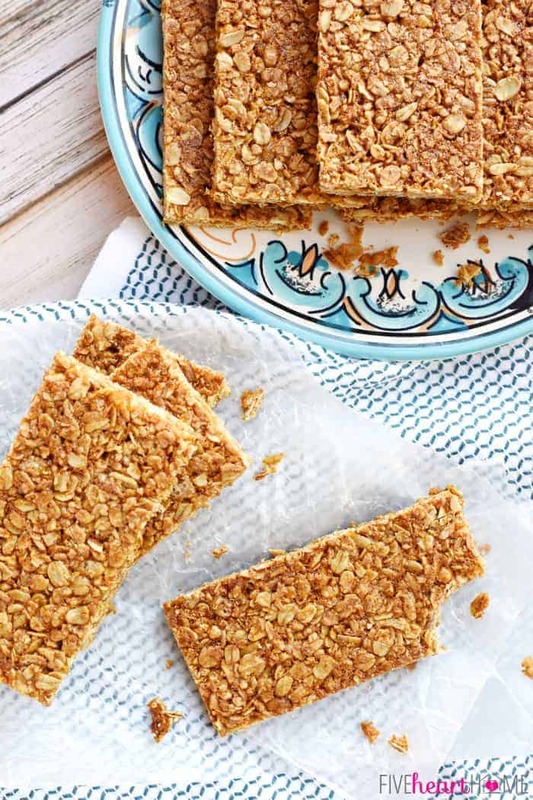 Skip the store-bought bars with these simple Oats & Honey Granola Bars. Taco Tuesday will be easy with Slow Cooker Honey Chipotle Chicken Tacos. Whip up Honey Balsamic Garlic Mushrooms for the perfect fall side dish. Whip up this light and simple Apple Pear Salad with Honey Cilantro Vinaigrette. Your kids will love to grab these Peanut Butter Breakfast Bites on the go. 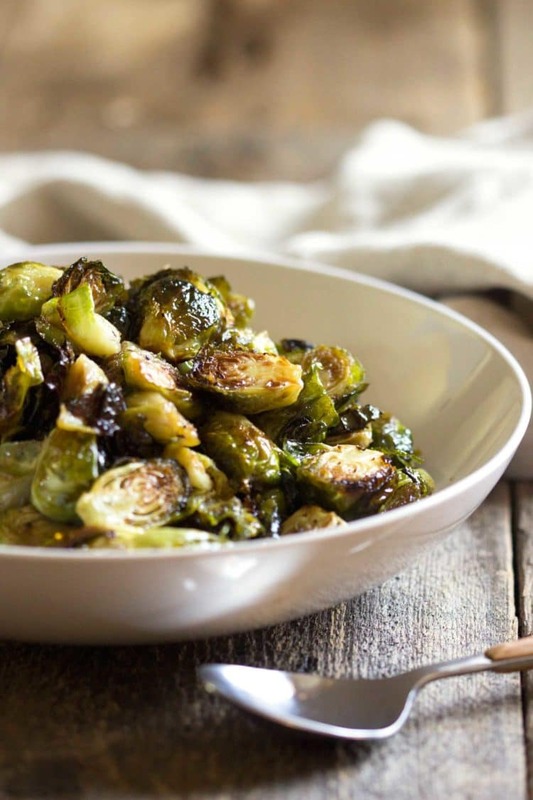 These Honey Balsamic Roasted Brussels Sprouts will be a great holiday side. Honey Glazed Salmon makes an easy, healthy, and delicious weeknight dinner.